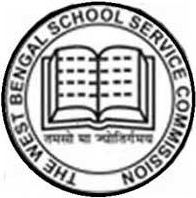 West Bengal School Service Commission (WBSSC) Recruitment 2019: West Bengal School Service Commission has recently publish an advertisement notification for Head Master / Head Mistress Posts vacancies jobs opening for June 2019. The WBSSC notification for the Head Master / Head Mistress Posts, candidates who are interested may apply in the prescribed application format on or before 27/06/2019. 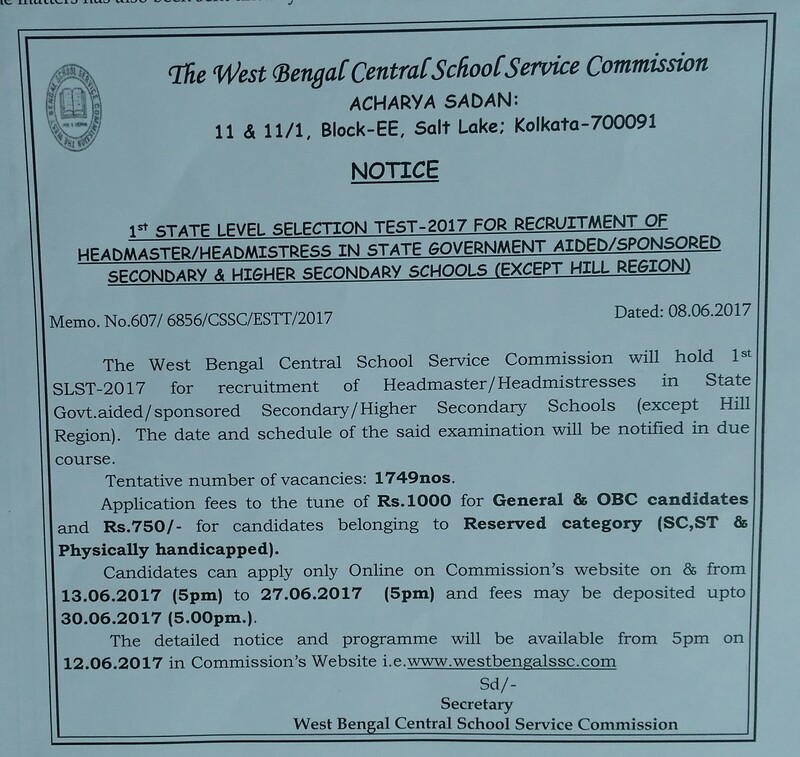 The total vacancies in West Bengal School Service Commission (WBSSC) Head Master / Head Mistress post details are given below. 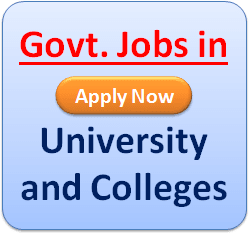 The minimum educational qualification for WBSSC Recruitment 2019 for the Head Master / Head Mistress posts is given below. 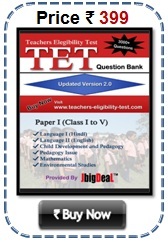 General and OBC Category Candidate Should be paid 1000/- Rs and SC/ST/OBC Category Candidate Should be paid 750/- Rs. STEP–3: Read the WBSSC Advertisement carefully and be ready with the mandatory documents mentioned above and then click on “Register Online” & fill up the Online Application Form with all your details. 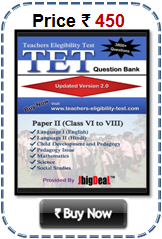 Selection of the Candidate through Written Exam and Personal Interview. Kolkata – 700091, West Bengal .